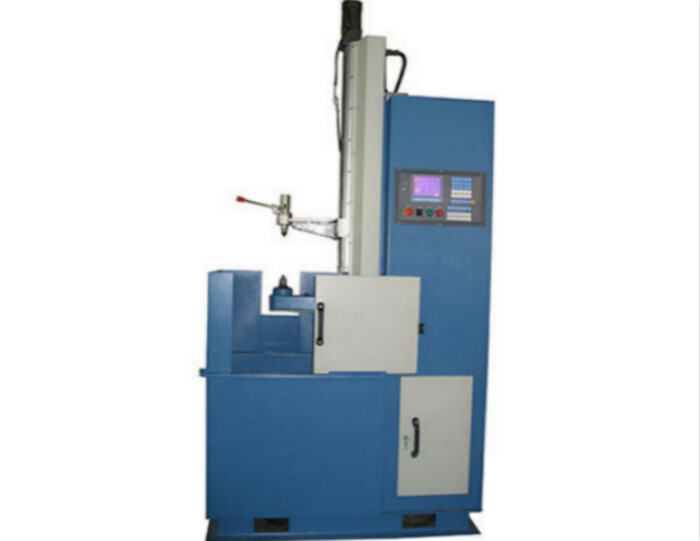 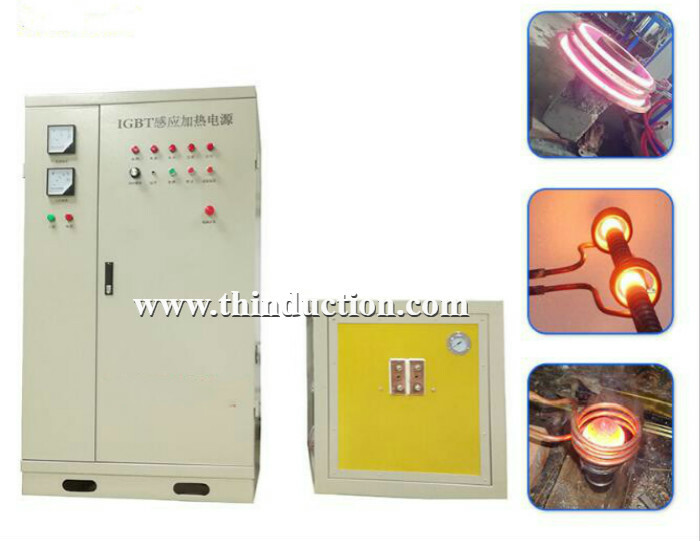 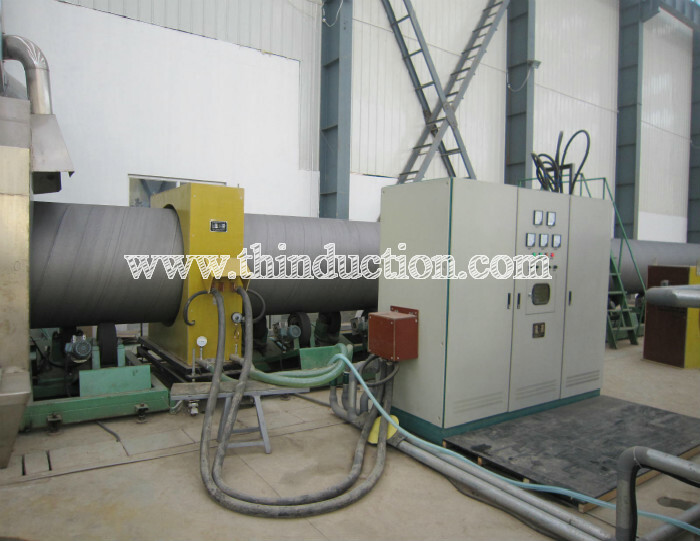 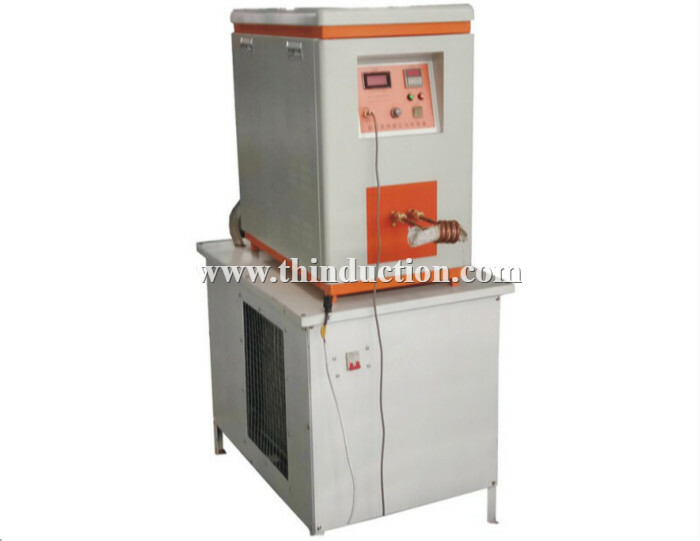 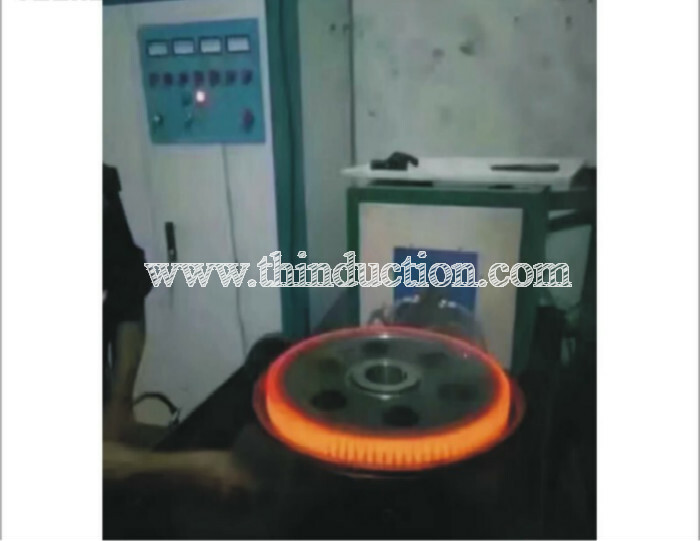 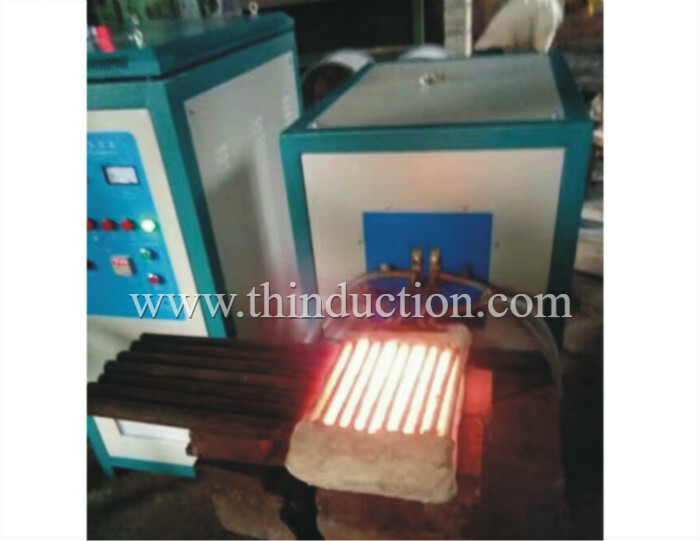 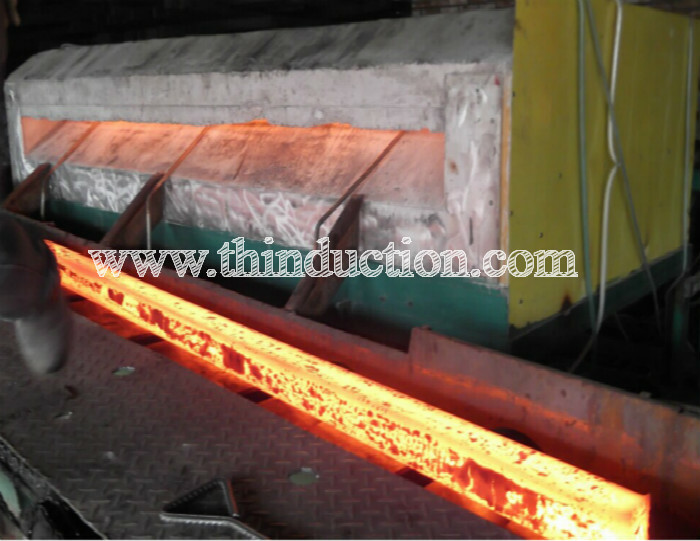 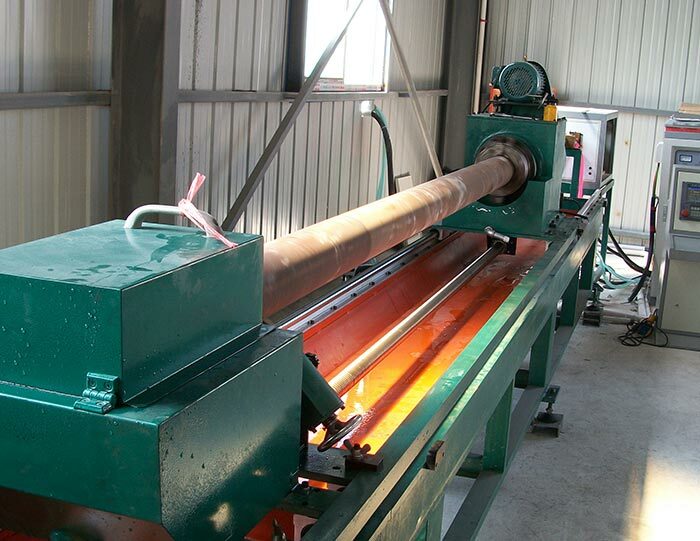 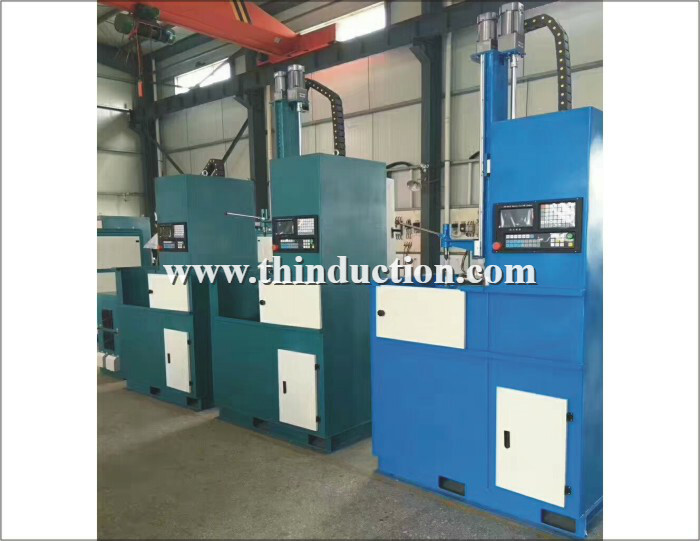 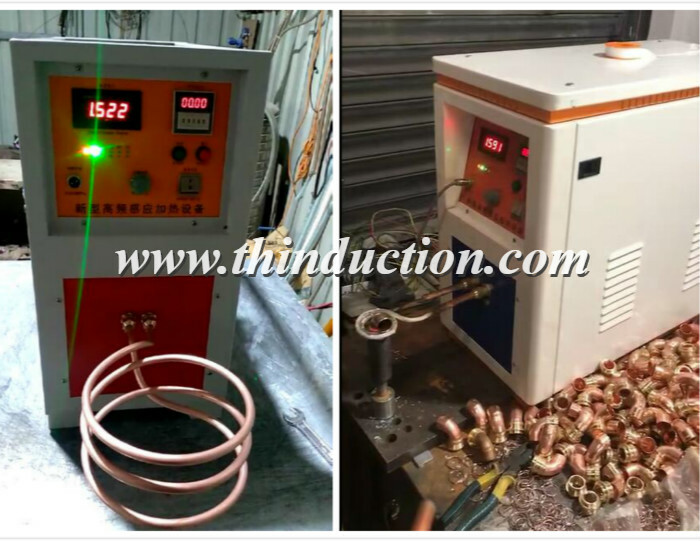 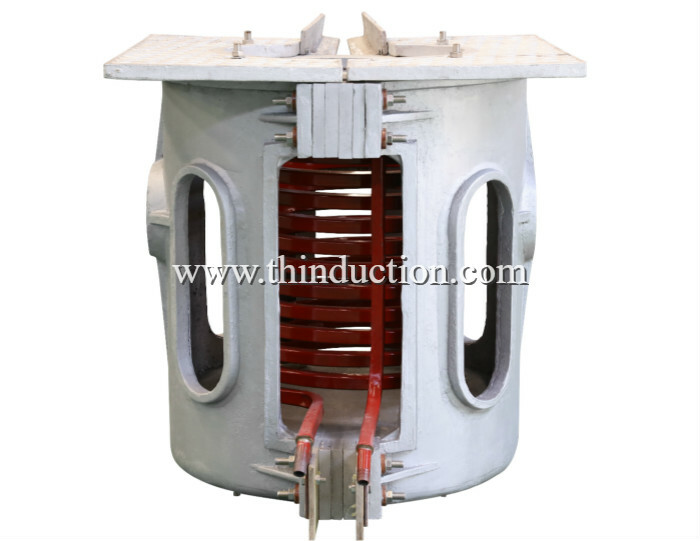 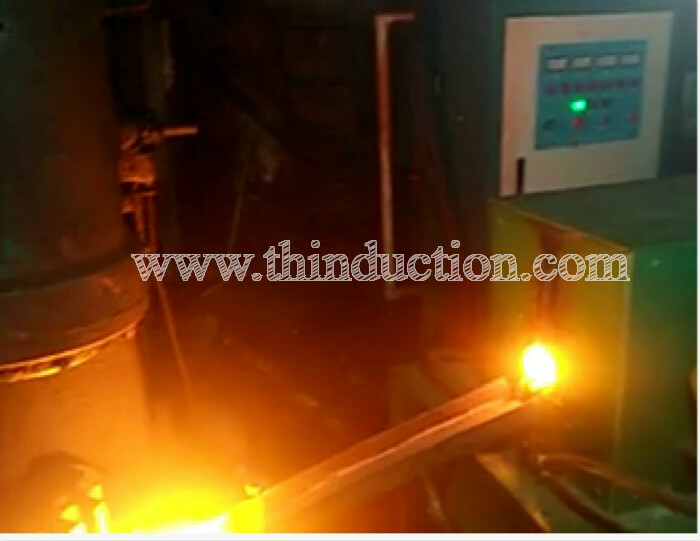 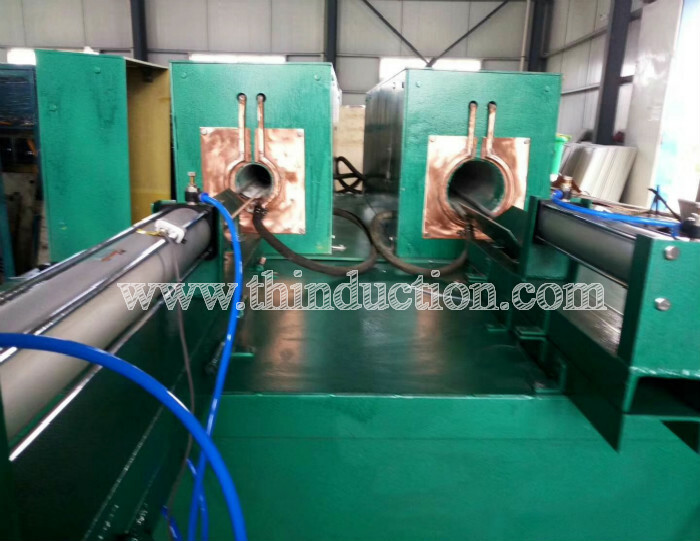 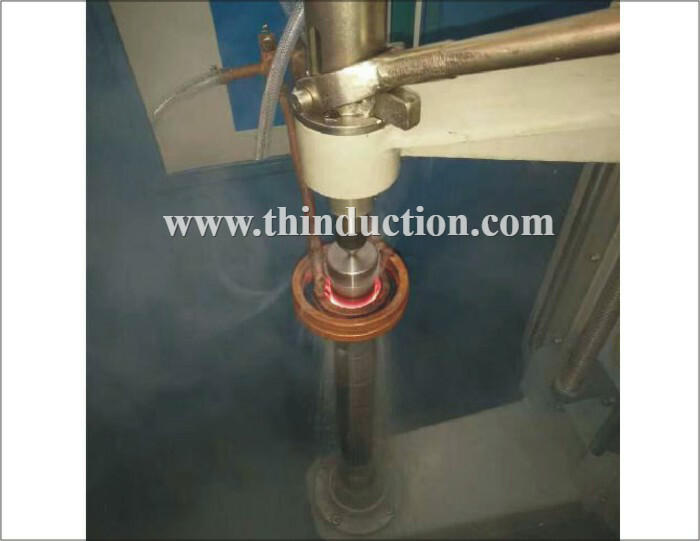 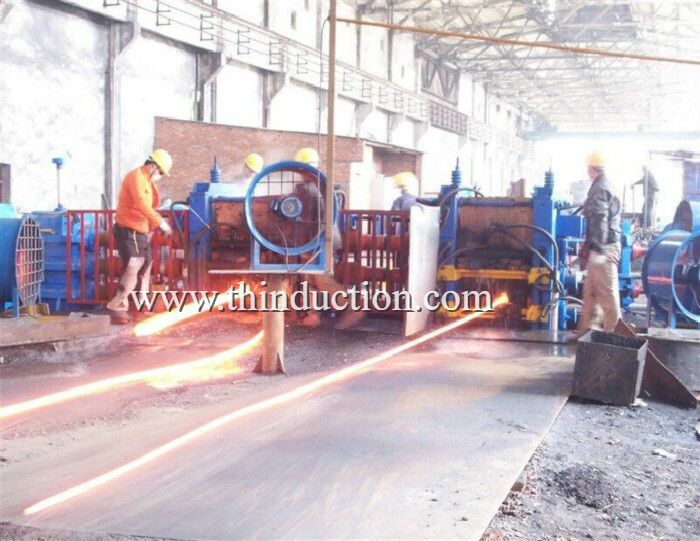 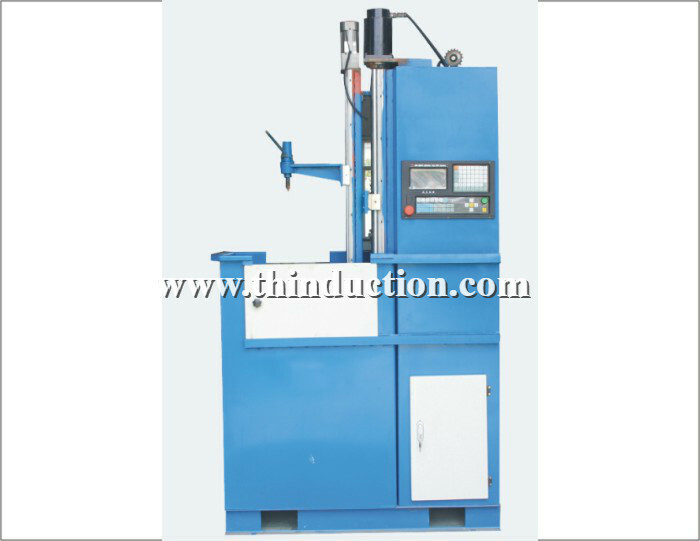 Our company integrates the advantages of intermediate frequency induction heating equipments at home and abroad. 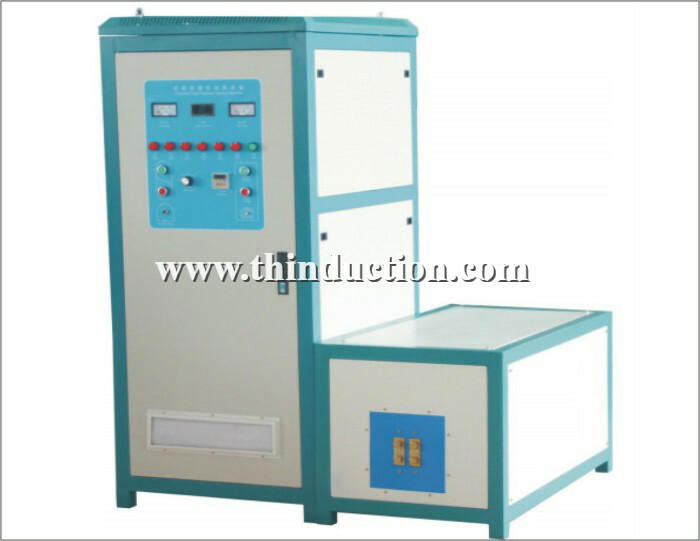 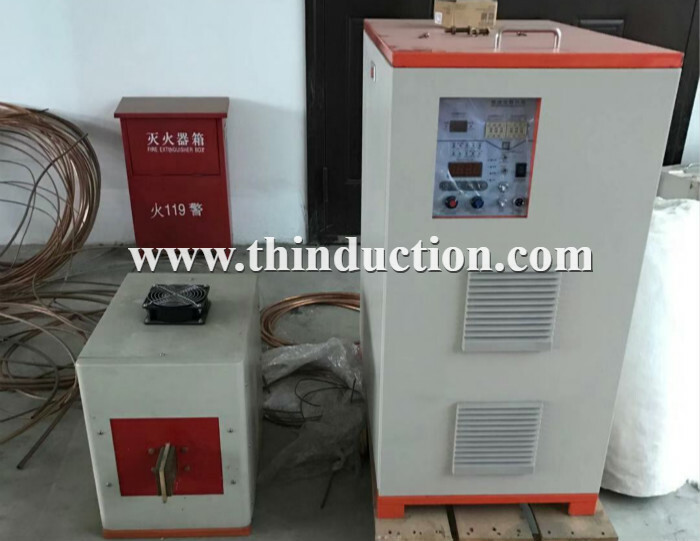 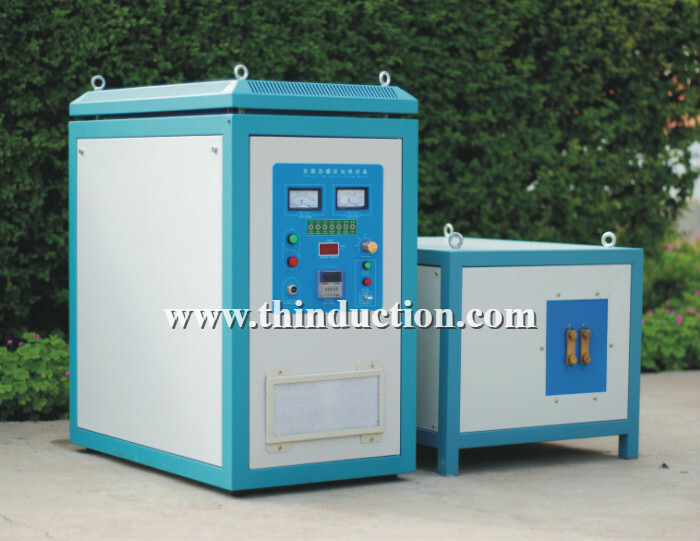 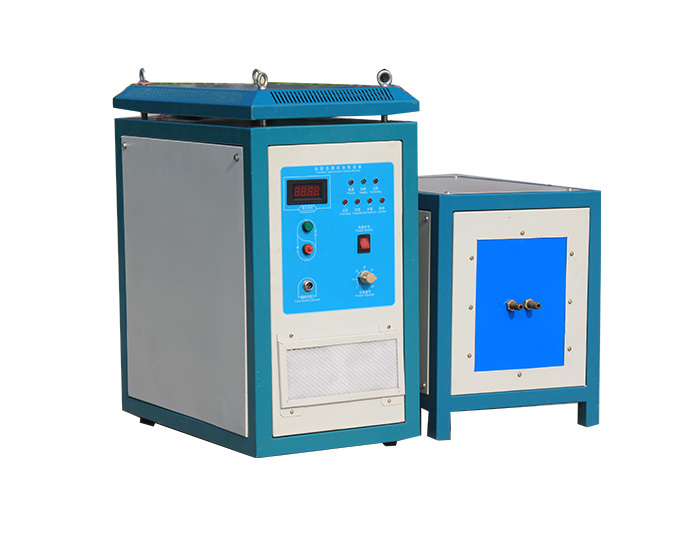 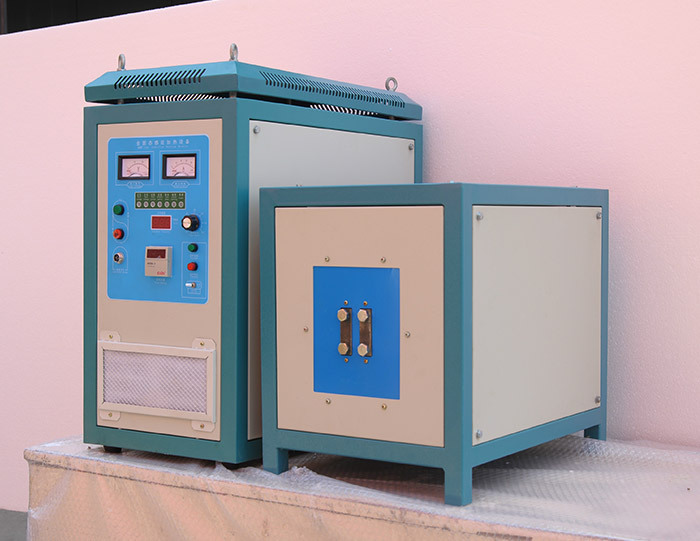 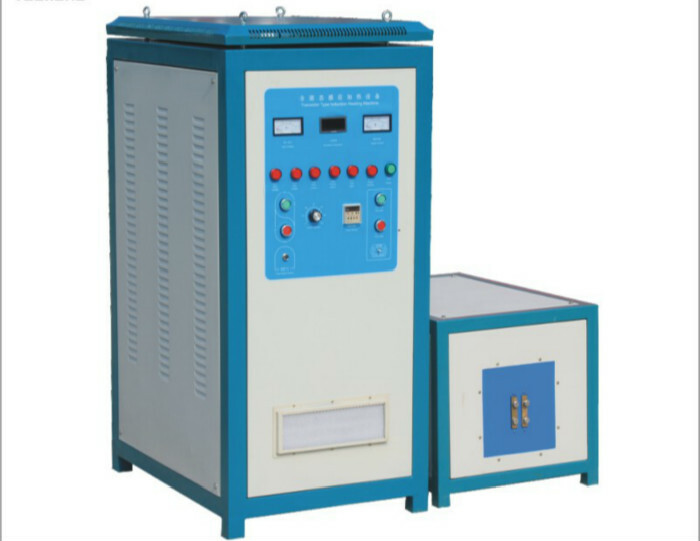 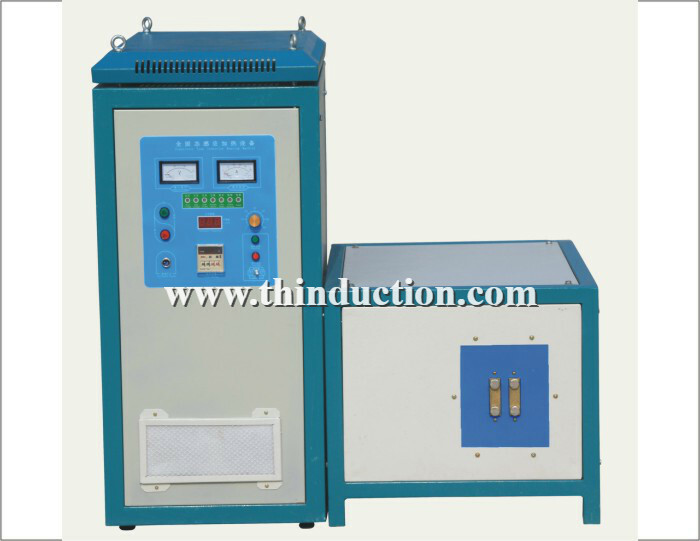 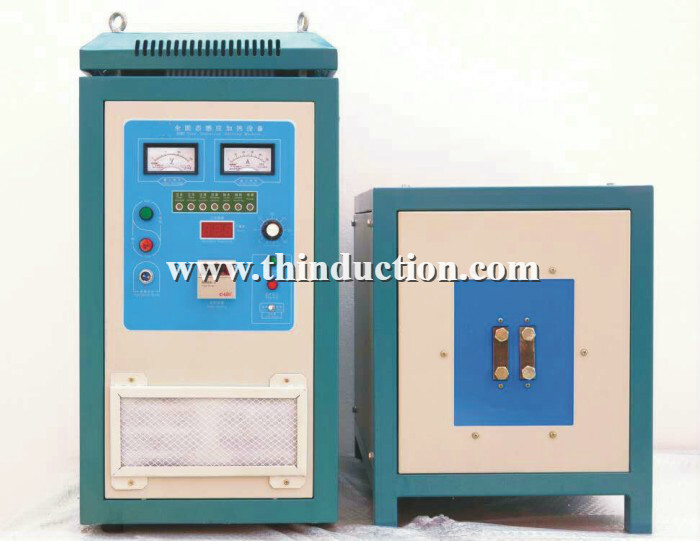 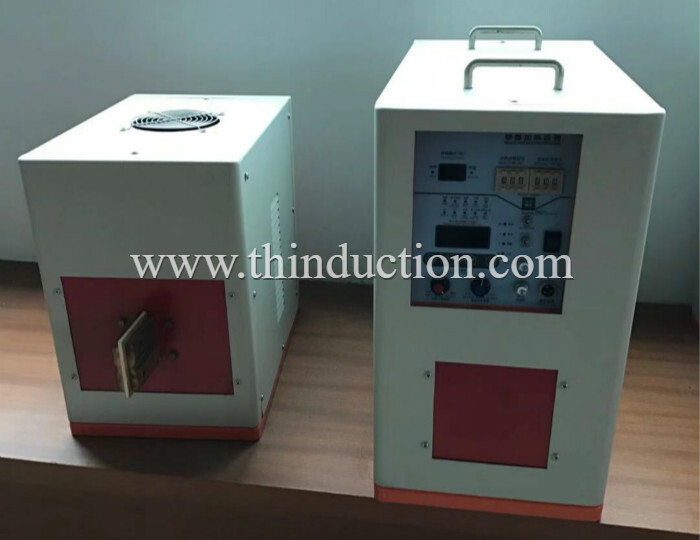 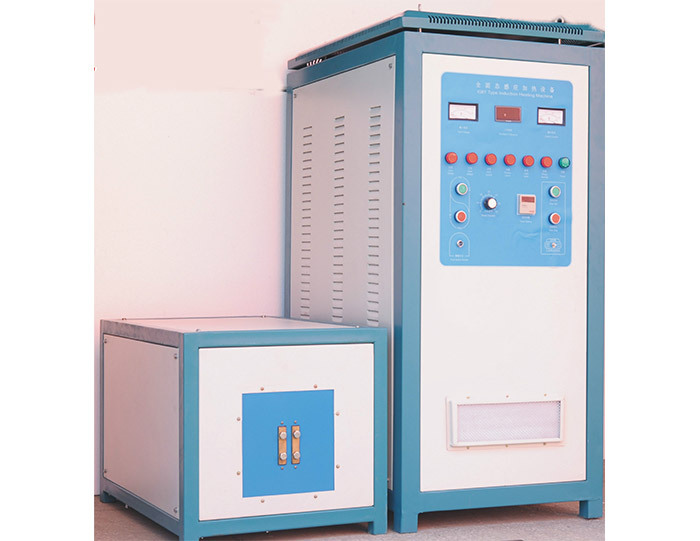 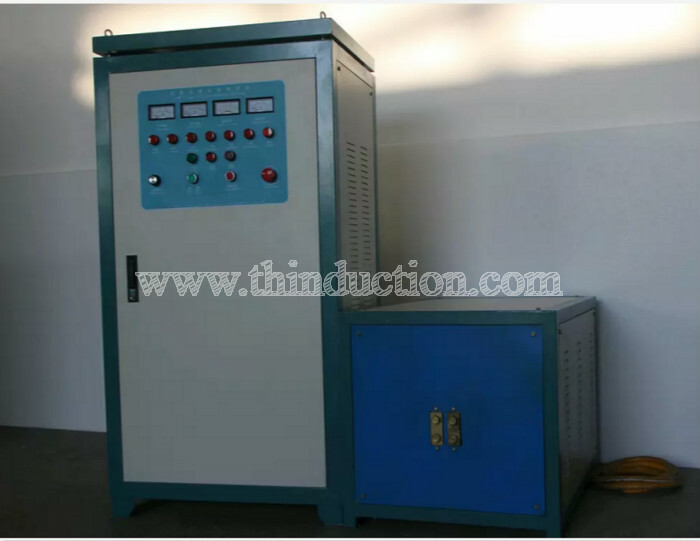 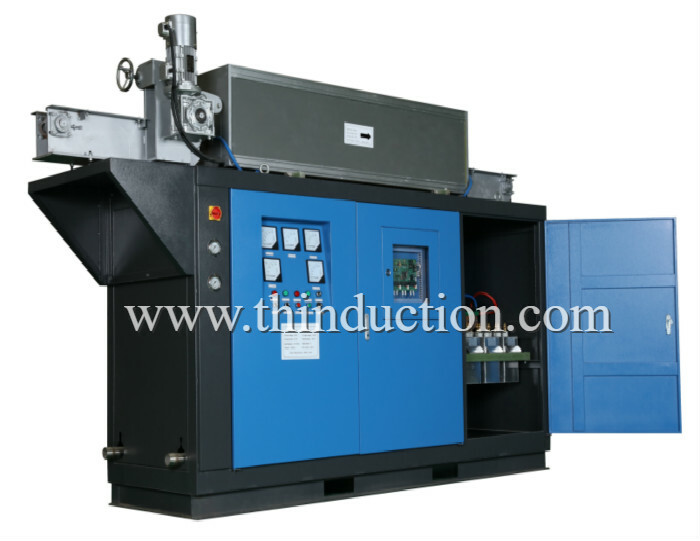 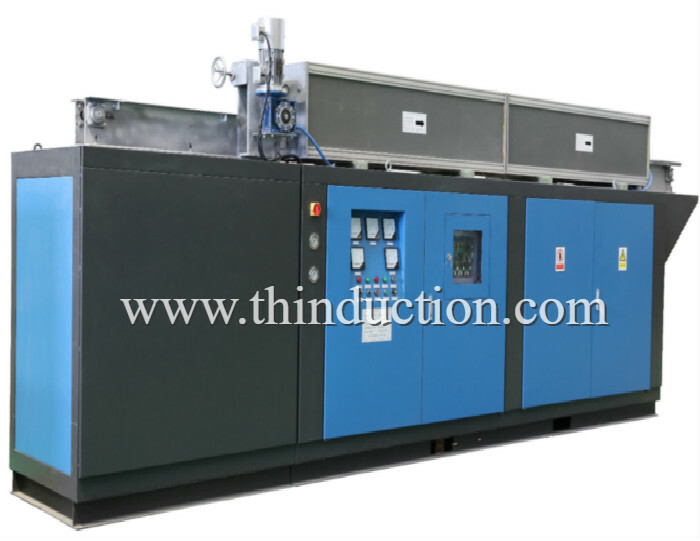 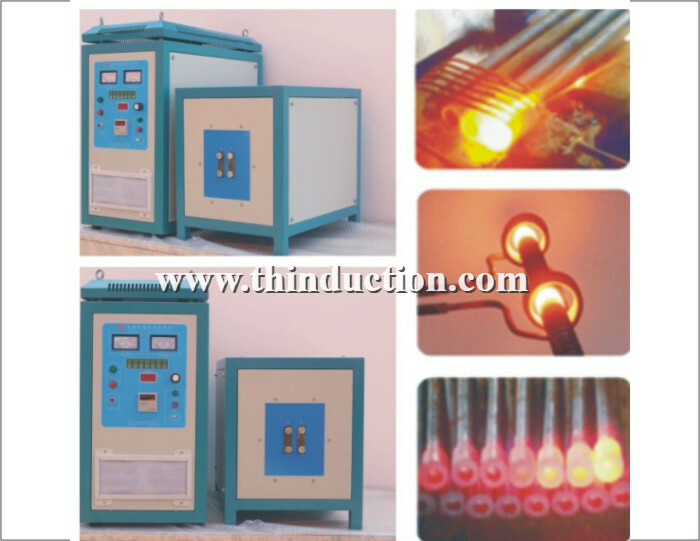 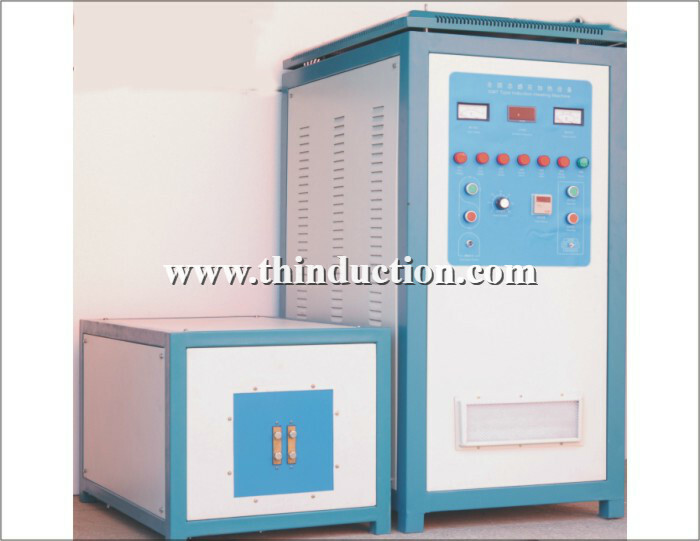 Based on the principles of reasonable structure, advanced technology, practical reliability, and easy maintenance, the production of medium frequency constant power digital control electric furnace, compared with the ordinary line, the energy saving effect is obvious, can save electricity About 8%, because the connection is very small, the failure rate can be reduced by 90%, and debugging and maintenance are simple. 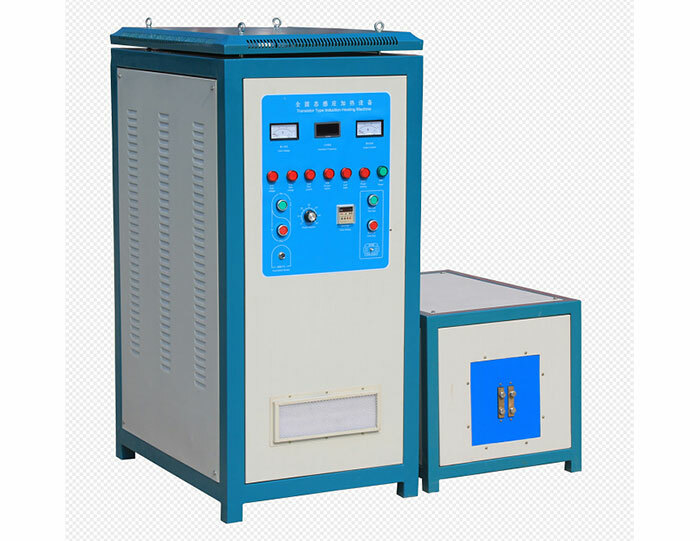 The power output adopts constant control. 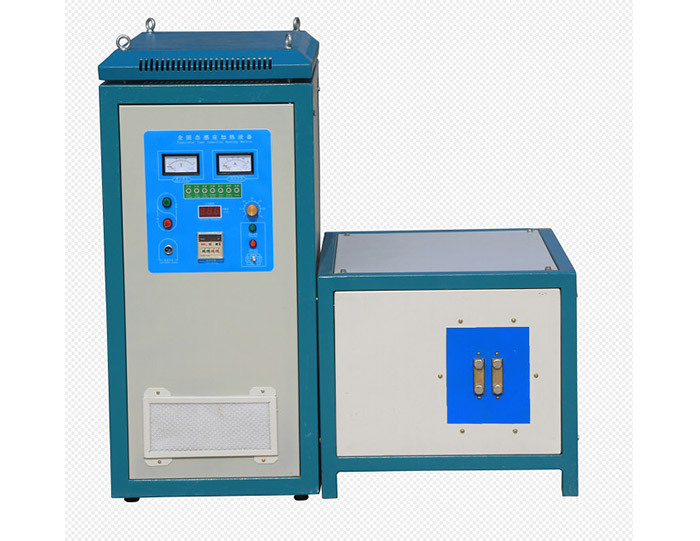 During the heating process, when the load and temperature change, the load is always full power output. 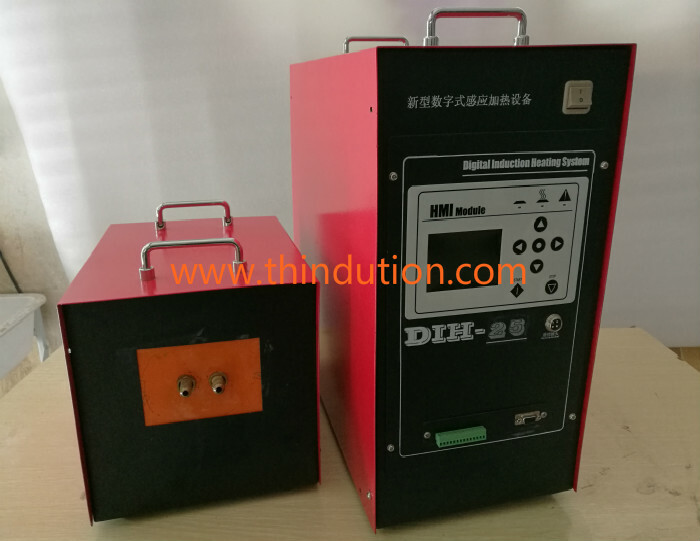 Digital phase shift trigger circuit. 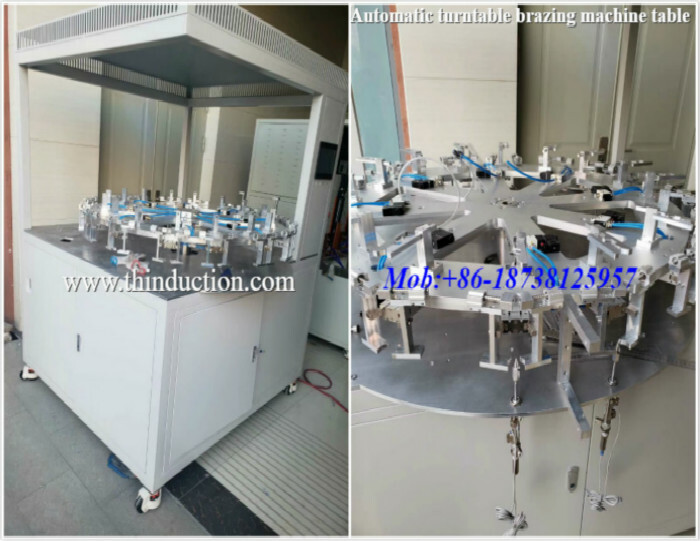 It has the advantages of good repeatability, good stability, good symmetry, strong anti-interference ability, convenient debugging, etc. 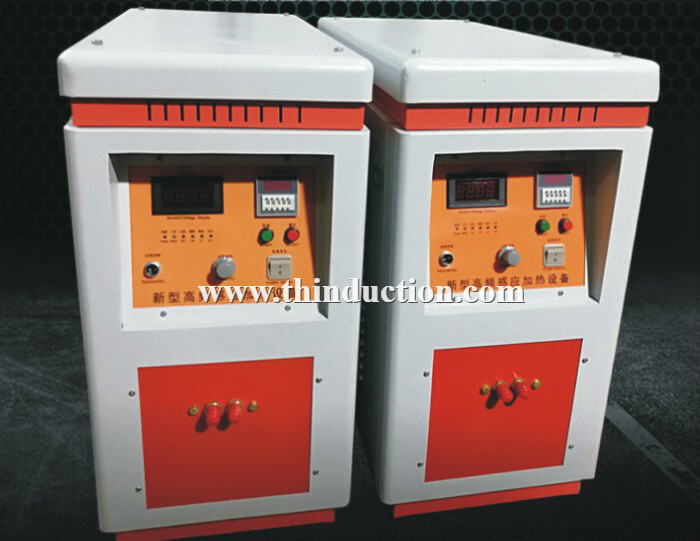 If digital quantity is given, remote control can be realized. 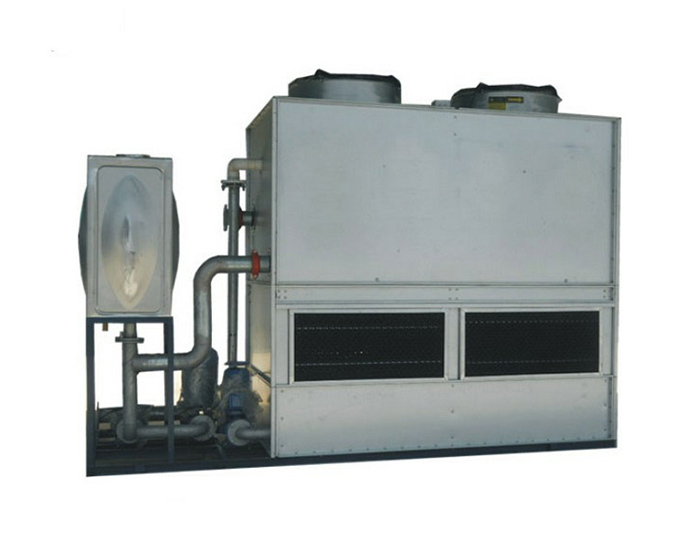 Adopt an integrated structure. 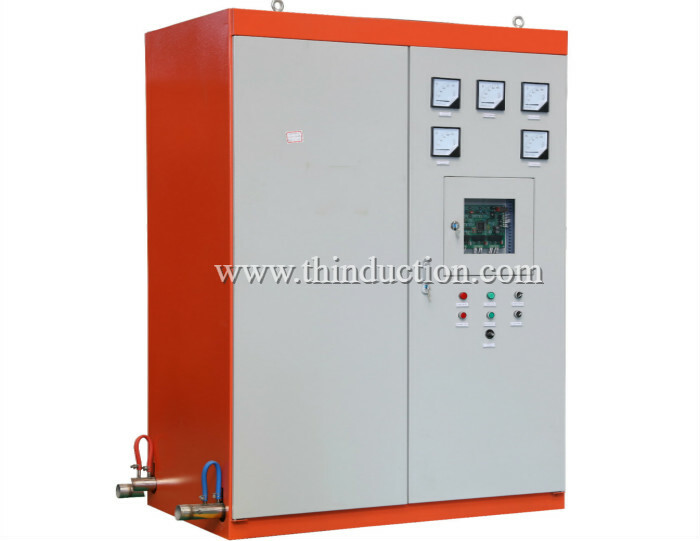 Incoming current, voltage, tank current, voltage take signal, to double closed-loop digital circuit for current limiting, pressure limiting, over-current and over-voltage protection, water temperature, pressure protection and so on. 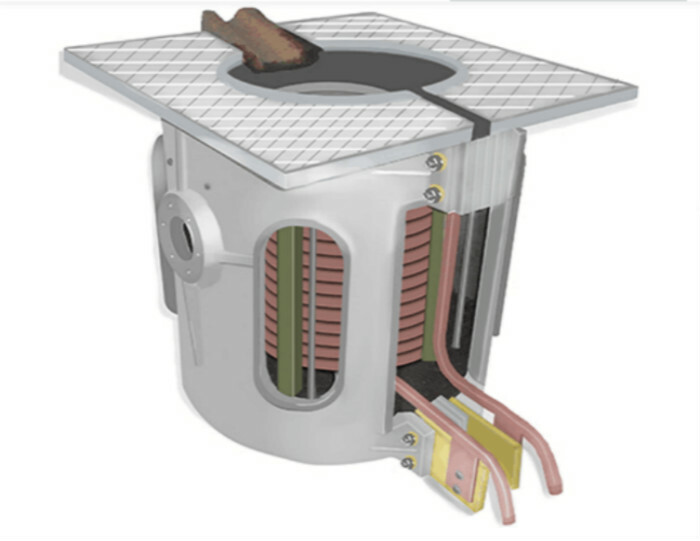 Short circuit protection, ground trip protection and phase loss protection. 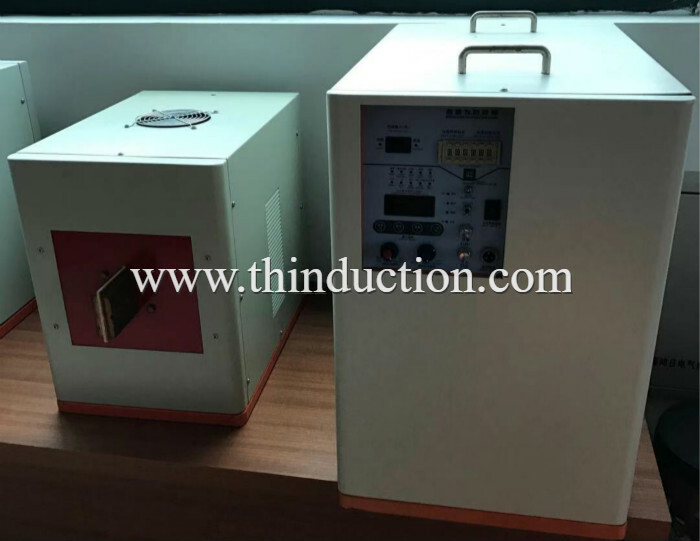 Equipped with output voltmeter, output power meter, working frequency meter, input ammeter, input voltmeter, DC voltmeter, DC ammeter, control panel with missing phase display, inverter work display.